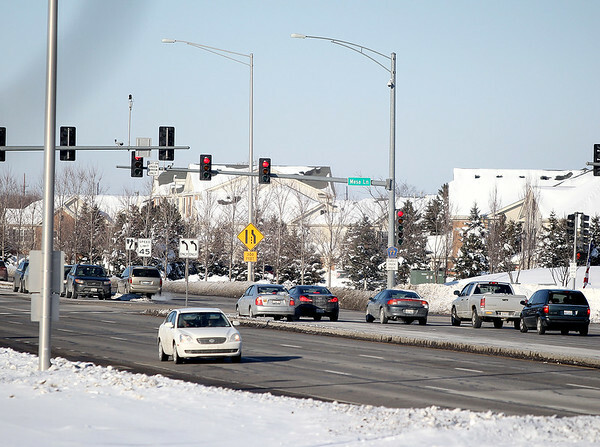 Traffic passes through Kirk Road at Mesa Lane in Batavia. Groundbreaking for the Kane County Division of Transportation's arterial operations center is planned for late March. The new facility, which will be adjacent to KDOT's existing facility at Burlington and Empire roads in Campton Hills, will help KDOT be more proactive than reactive to traffic problems.